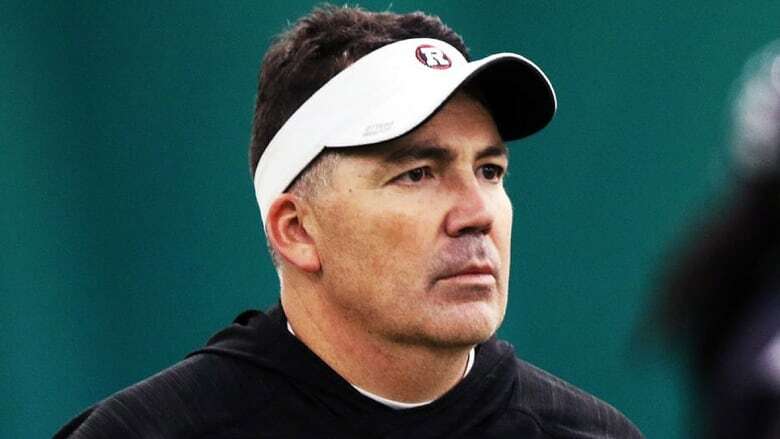 The Ottawa Redblacks are in the market for a new offensive co-ordinator. The CFL club announced Monday that Jaime Elizondo has resigned from that post to pursue other opportunities. Elizondo is reportedly looking to join the Tampa Bay franchise in the XFL, whose head coach/GM is Marc Trestman, formerly of the Montreal Alouettes (2008-12) and Toronto Argonauts (2017-18). And it looks as if Elizondo's departure wasn't necessarily an amicable one. The headline on the Redblacks' statement on his leaving was "Elizondo Quits on Redblacks."